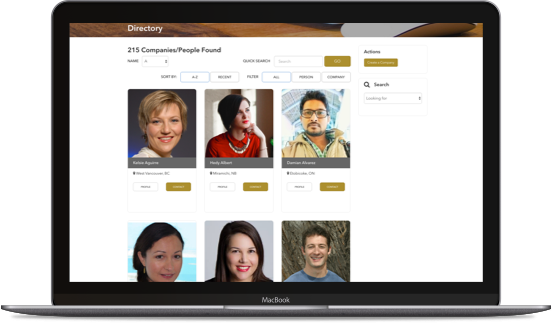 Increase your organization's member engagement with your own member directory. It’s easy for your members to update their own profiles, saving administrative time. Members can upload photos, enter bios, update contact information, and more. Plus, there’s no extra work required to maintain your directory - member updates are instantly added to your database and directory. Supply the platform for your members to connect and build relationships with others. Members can follow others who generate interesting content and conveniently share this content with their wider social networks. Locate the right profile with a powerful set of customized search filters. 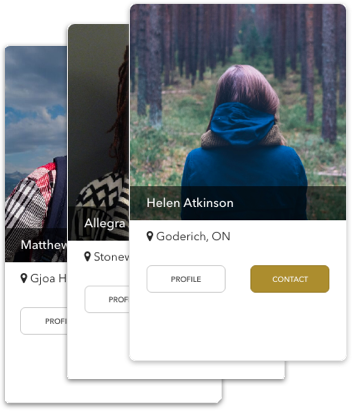 Members are instantly showcased with their personalized profile landing page when they join your organization. Streamline profile creation through SilkStart's one-click LinkedIn integration. Members control who can see their profiles by choosing to opt-in or opt-out of the directory.